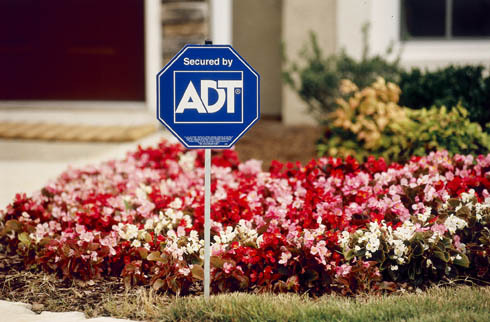 Get ADT Idaho Home Security System today! 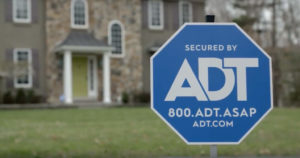 Get ADT Idaho Security for your home or business. A high quality security system makes your home 3 times safer than one without a security system. It also makes your business up to 5 times safer from burglaries. This shows just how important security alarm systems can help reduce the rising trend of criminal activities in Idaho. With an ADT Idaho security system, you get to enjoy one of the most innovative features of security systems available in the market today. Zions Security Alarms is ADT Idaho authorized dealer. We are committed to ensuring that all of our clients get high quality security systems for less. We have an excellent track record and client testimonials to back this. We have the edge when it comes to security solutions because first- we only offer the best quality systems from ADT and second, we have 10 years plus worth of experience. If you are in the market for a security system, Zions Security Alarms is your one stop shop. 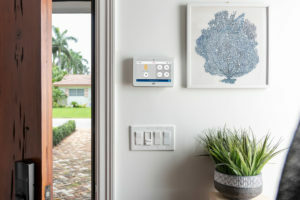 Many homeowners shy away from installing security systems in their homes due to the presumed pricey nature of the installation services. Contrary to this notion, it is possible to get a security system installed for only 99 dollars. For monitoring plans, the starting price is 47.99 dollars per month. While additional equipment translates to additional costs, our rates are far much better than of any other company in Idaho. These are some of the cities where we do most of our installs. If your city is not on this list call us and see if we can service your area.